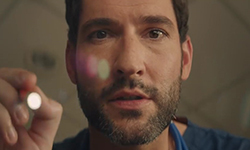 This entry was posted in Screencaps, Throwback Tom, Tom Ellis and tagged Monday Monday, Screencaps, Steven McColl, Tom Ellis on August 23, 2018 by About Tom Ellis. Another day on set and a new picture, this time on the LUX set.. 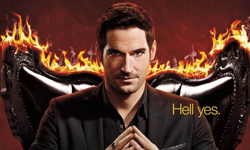 This entry was posted in Tom Ellis and tagged Joe Henderson, Lucifer, Lucifer s4, Lucifer s4 BTS, Pictures, Tom Ellis on August 22, 2018 by About Tom Ellis. Another day on set and a new picture.. This entry was posted in Tom Ellis and tagged Lucifer, Lucifer s4, Lucifer s4 BTS, Pictures, Tom Ellis on August 22, 2018 by About Tom Ellis. Another day on set so more pictures and videos. More BTS pictures/videos after the jump! This entry was posted in Tom Ellis and tagged Aimee Garcia, Lauren German, Lucifer, Lucifer s4, Lucifer s4 BTS, Pictures, Tom Ellis on August 20, 2018 by About Tom Ellis. 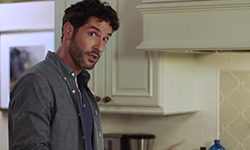 Here’s a new picture of Tom Ellis. This entry was posted in Tom Ellis and tagged Pictures, Tom Ellis on August 19, 2018 by About Tom Ellis.